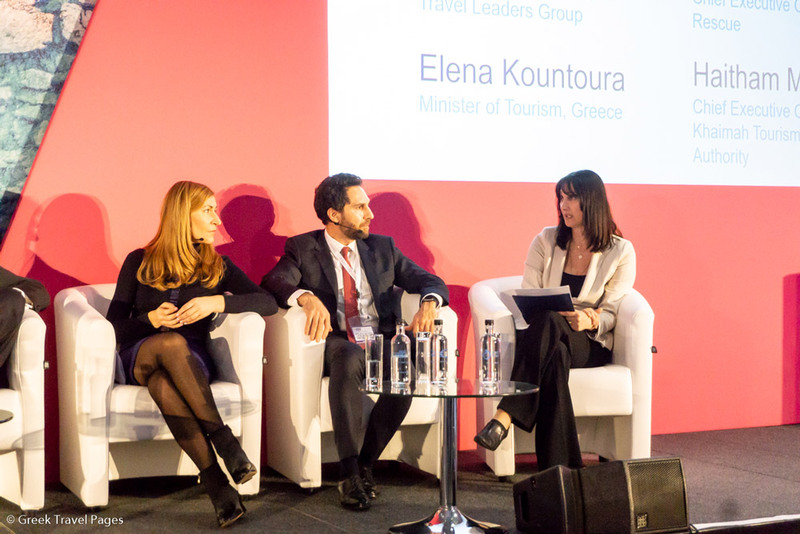 Greek Tourism Minister Elena Kountoura on Monday shared the successful tourism policy, best practices and actions the Tourism Ministry implemented to overcome challenges and achieve tourism growth in Greece beyond every expectation. The Greek minister was invited by World Travel & Tourism Council (WTTC) President and CEO Gloria Guevara to present Greece’s tourism success at an event held on the sidelines of the World Travel Market (WTM) London. Entitled “Social Contract: Expired”, the event focused on the role of travel and tourism in rebuilding the faith of travelers and continuing to drive growth, integration and prosperity. 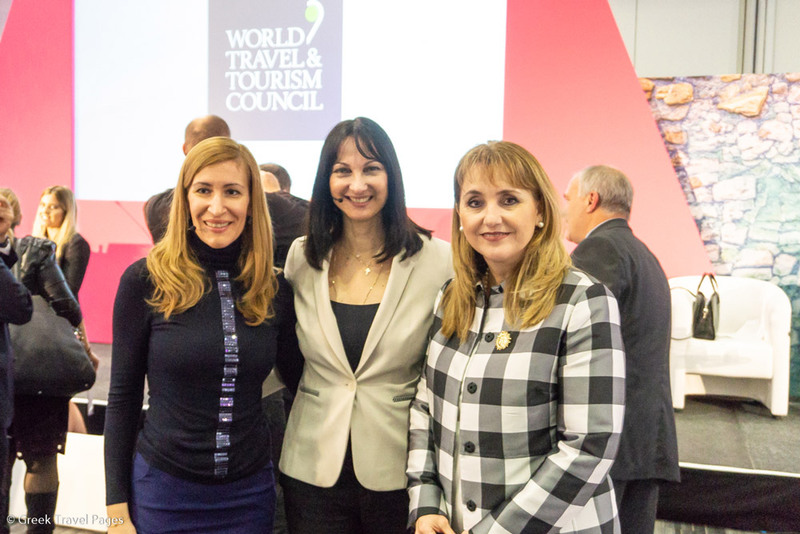 “It all started from placing tourism high in our national agenda, as a top priority,” Minister Kountoura explained to a panel of tourism ministers and an audience of travel experts. As explained by the minister, since 2015 Greece faced several adverse conditions, including two national elections, a referendum, a harsh bailout program and economic suffocation. At the same time, the refugee issue was affecting the whole of Europe, as well as the saddening events concerning safety and security in the wider area. However, despite all this, Greece managed to increase inbound tourism by more than 30 percent in the last four years, with all time records each year in arrivals, revenue and all tourism figures. “With a specific plan to respond to all these challenges, we implemented a set of actions for crisis destination management and we built a more resilient tourism sector,” Minister Kountoura said. 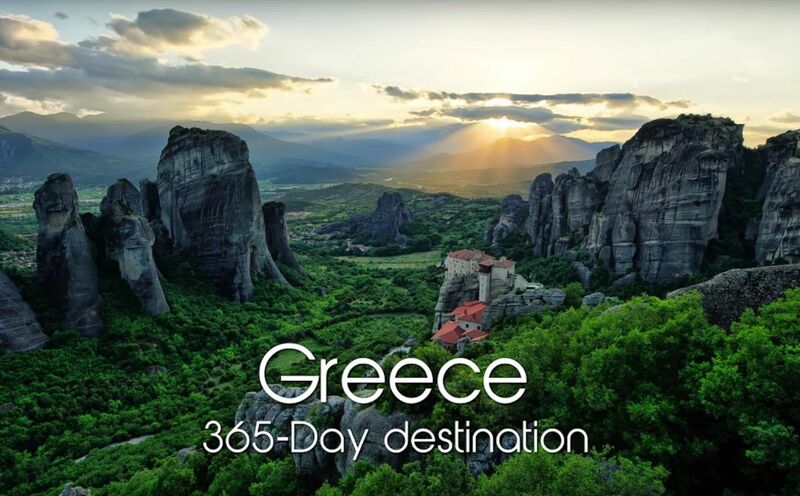 Since 2015, Greece began implementing a dynamic national tourism policy aiming for sustainable tourism growth, which included establishing the country as a 365-day destination globally and making central agreements with major tour operators and airlines. 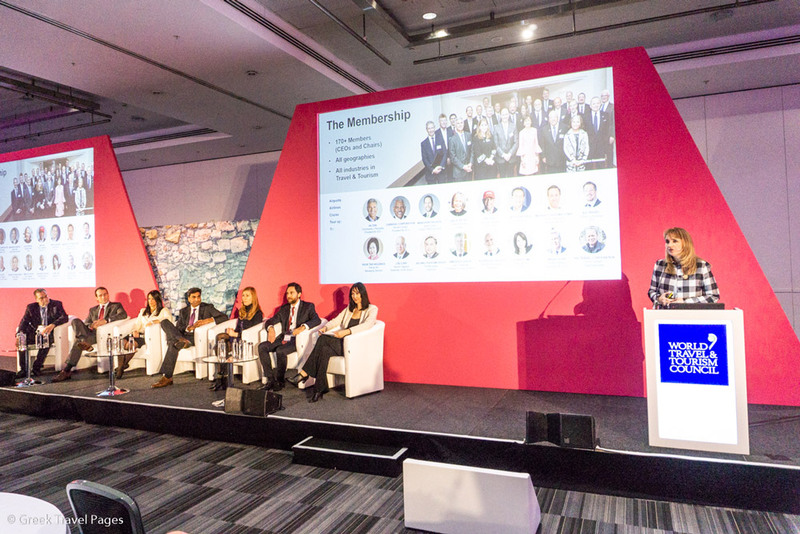 “This increased our tourism shares, by 10 percent each year, regardless of the external challenges and the geopolitical situation that affected the wider area,” she said. Regarding the refugee issue, Greece implemented immediate actions and dealt with the exaggerated negative publicity in some Aegean Islands. “They not only rebounded immediately, but now have records in arrivals and they have gained world-recognition and respect for their true sense of hospitality,” the minister said. The minister went on to inform that since 2015, Greece opened to the Middle East markets and long-haul markets such as China and the United States. Emirates A380 at Athens International Airport. 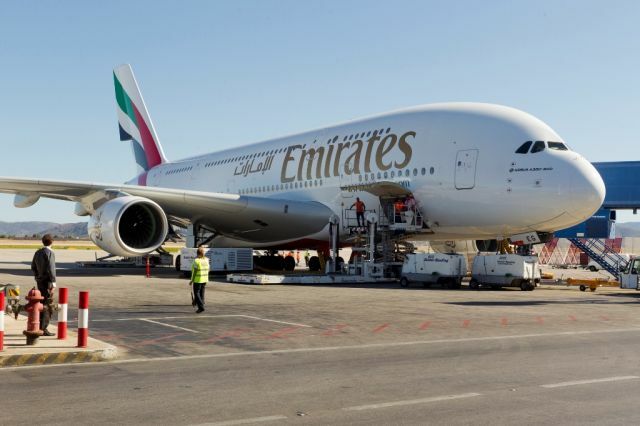 “We negotiated for new direct flights, because connectivity is the key for tourism-growth,” she said, underlining that after securing new year-round flights such as Dubai-Athens-New York and Beijing-Athens, Greece saw double digit growth. “We are now expanding to new Asian Markets and negotiating for new direct flights to be launched,” Minister Kountoura informed. Moreover, the minister highlighted that a major pillar of Greece’s policy was to attract investments of high added value. More than 350 projects that were submitted in the last three years for 4- and 5-star hotels, led to the creation of 26,000 new beds. “We created a friendlier environment with less bureaucracy, and faster procedures in licensing and in all steps of new investments,” she said. According to Minister Kountoura, Greece today attracts a number of tourists, three times its population. In a very difficult environment for tourism, we had two more million tourists steadily every year. Greece in 2017 broke the barrier of 30 million international arrivals, leading to 2018, which, according to the minister, is the country’s “best year ever”. With sustainable growth at the core of Greece’s tourism policy, the ministry’s plan for tourism over the next years is focused on strategic priorities for increasing capacity and expanding its offering in hospitality. 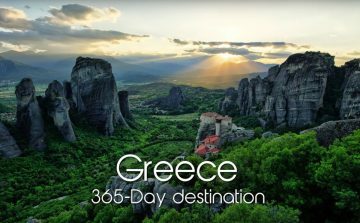 “The UNWTO and other global institutions have commended us, as a showcase for growing and expanding our tourism sector, and strengthening our attractiveness, in the most difficult years of the Greek crisis, and against all odds,” the minister said.